Loving what Context is doing at the moment and his latest single is another reason why. 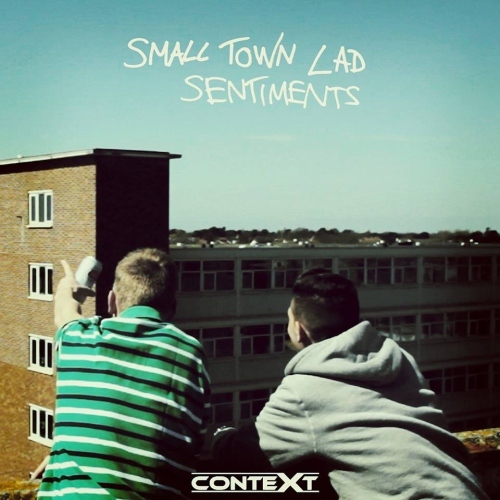 "Small Town Lad Sentiments" is available to download now on iTunes. Video directed by Lyle Lindgren.